Looking for a Reliable Supplier of Natural Emerald? 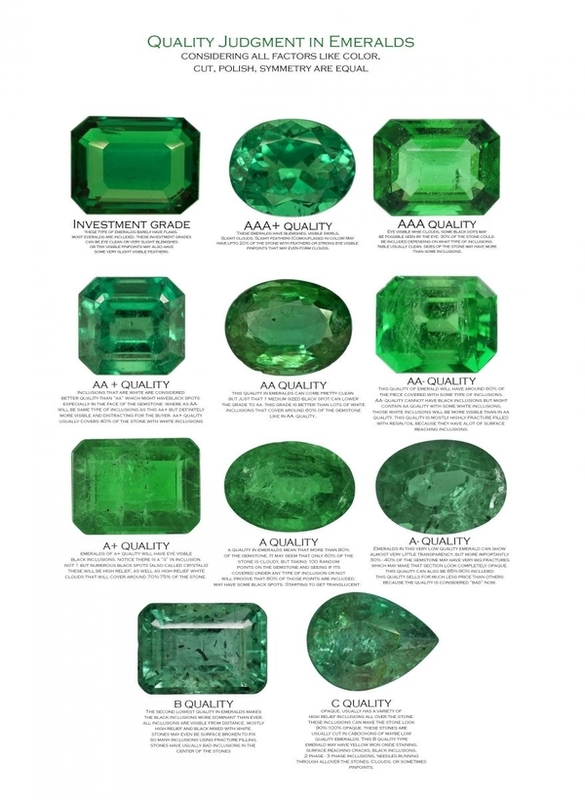 Navneet Gems & Minerals has introduced another Colored Gemstone to its product line, Emerald. Almost 90% of Emerald has been manufactured in India, because of the skill that the Rough requires to be cut in a particular way. This is why our factory has put our efficient techniques into the Emerald Business. Quality: Depending on transparency (Water) and Color requirements. Prices: Email us to find out. We supply to many parts of the world. The recent Bangkok Gem Fair gave us optimistic signs that our entry in this Market is going to be quite positive. Below gives you an insight into where this beautiful stone comes from, other than our Zambian Emerald and Columbian Emerald sources.. Contact us today and we will get your Wholesale Zambian Emerald (or Columbian Emerald now too) on its way.